Looking for a good used car? CarGurus, a car-shopping and research website, thinks it can help. Especially if you’re a fan of Fiat Chrysler Automobiles. FCA captured wins in four of seven categories in CarGurus’ Best Used Car Awards, and another three positions in the top three of each. 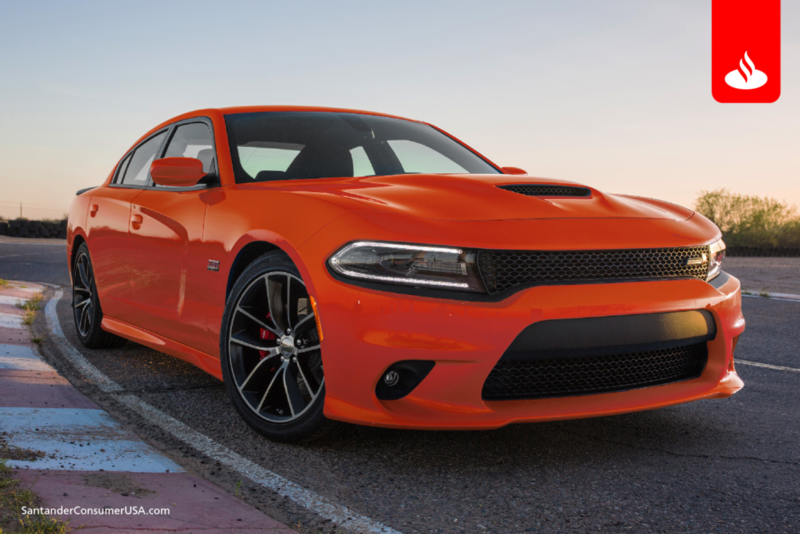 Dodge Charger won Best Used Car Award for mid-size sedans. FCA category winners were Dodge Dart, Dodge Charger, Jeep Wrangler and Ram pickup. Other automotive brands with more than one vehicle on the list of the top 21 were Ford and Toyota, with three each, and Hyundai and Subaru, with two apiece. “Figuring many used cars are bought when they’re three to five years old, we’ve sifted through mountains of data to find which will retain the most value over a 12-year span,” said CarGurus. “Most car shoppers are looking for quality and reliability in a used vehicle, as well as some assurance that the car they are buying is worth the investment,” said Matt Smith, editor for CarGurus.com. To be eligible for an award, nominees had to be available originally in the United States, and entire vehicle generations were taken into consideration. For more details, visit 2017 CarGurus Best Used Car Awards on the website.